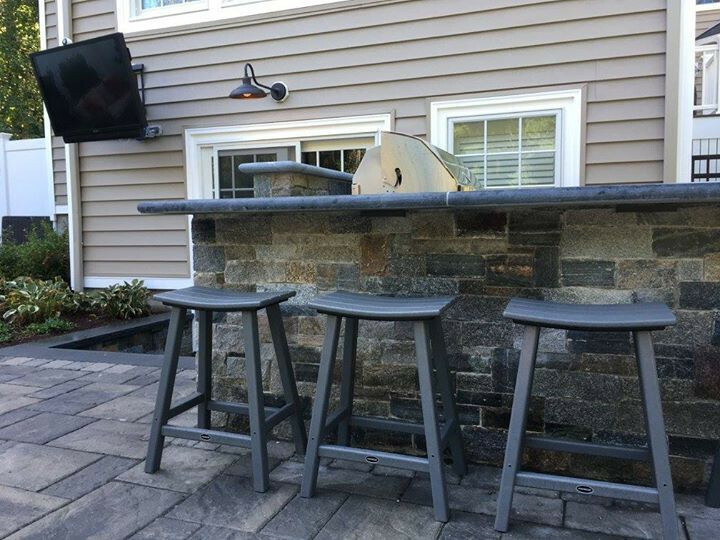 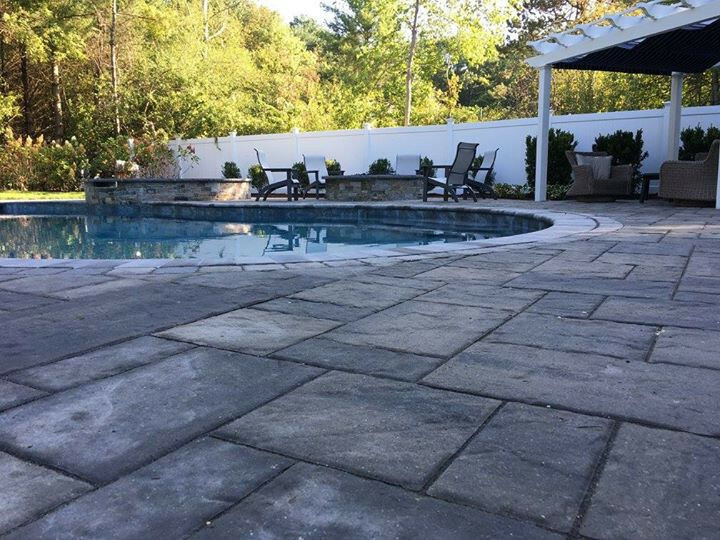 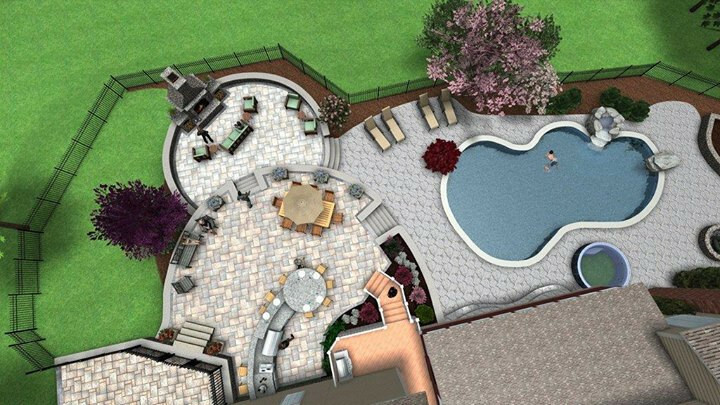 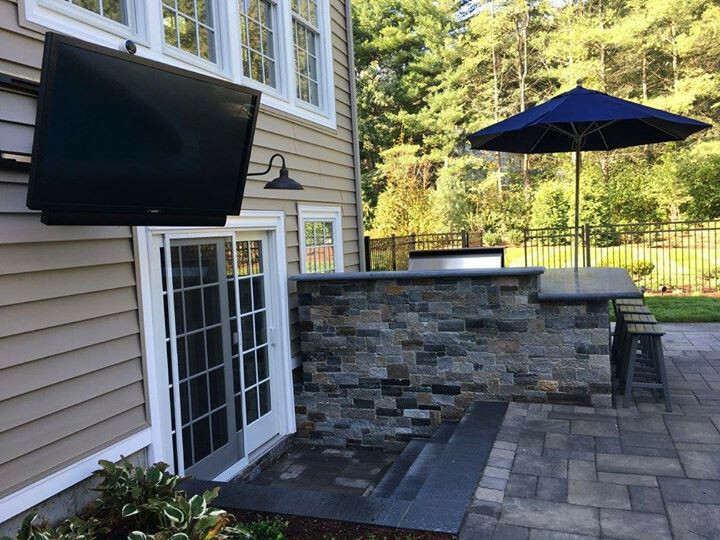 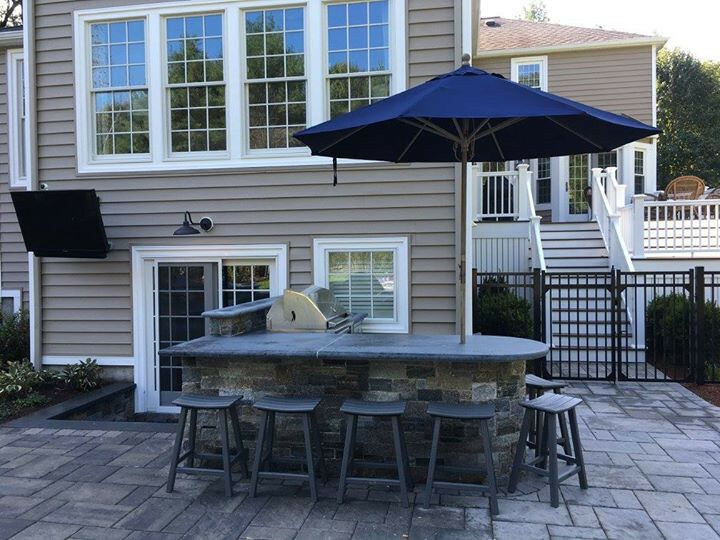 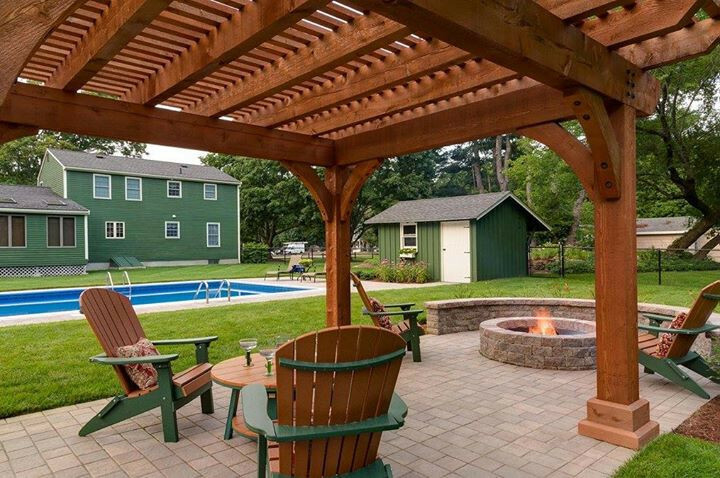 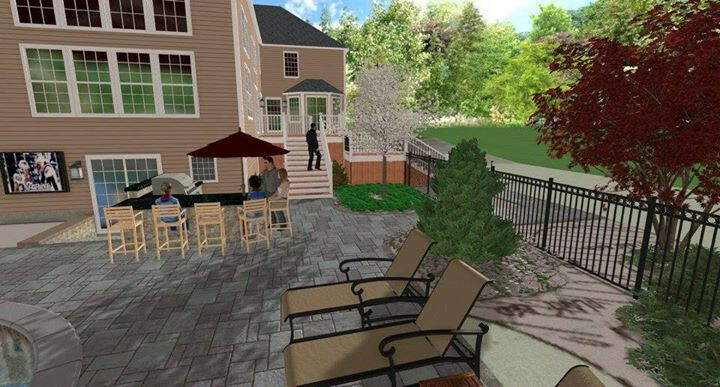 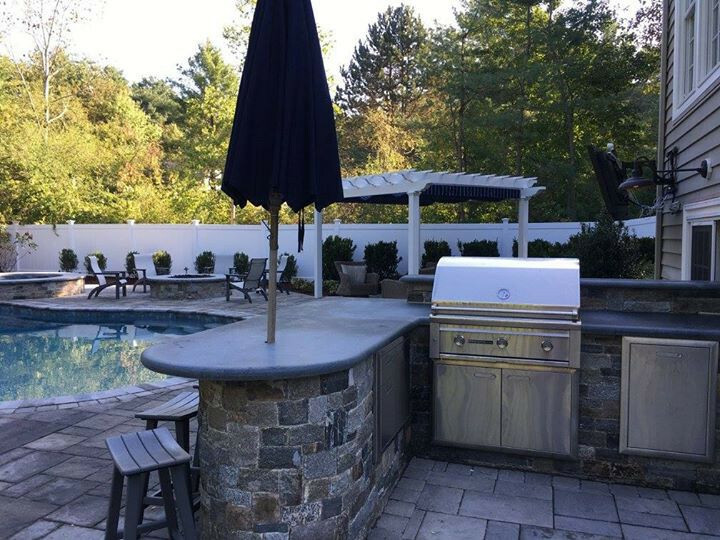 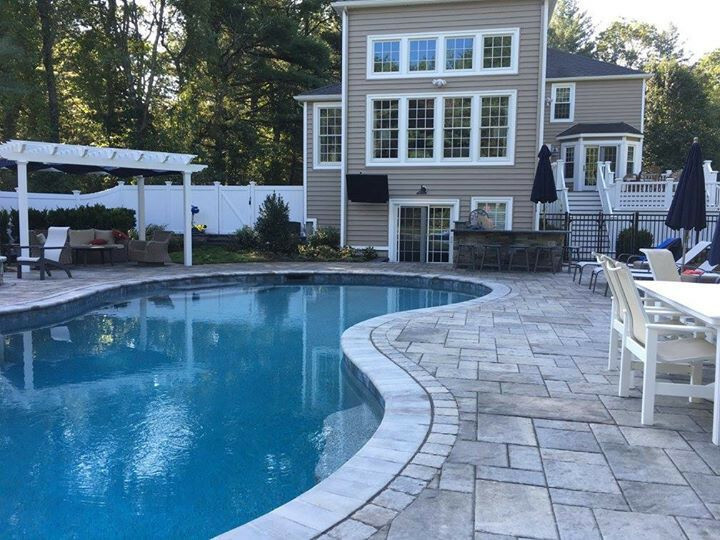 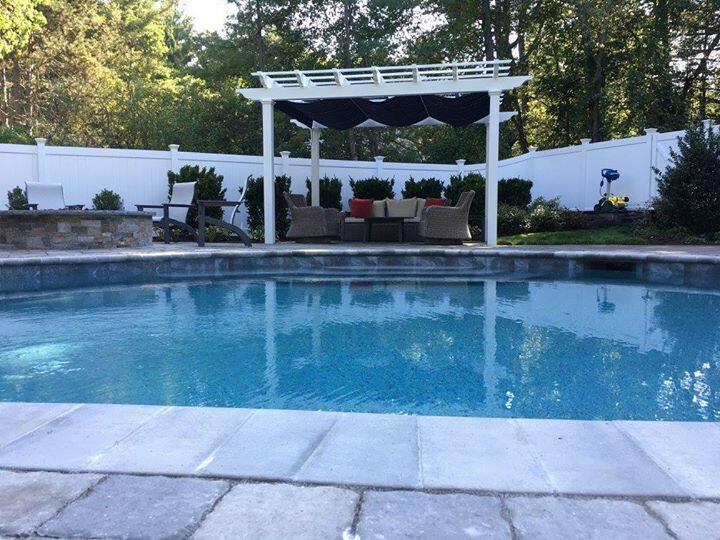 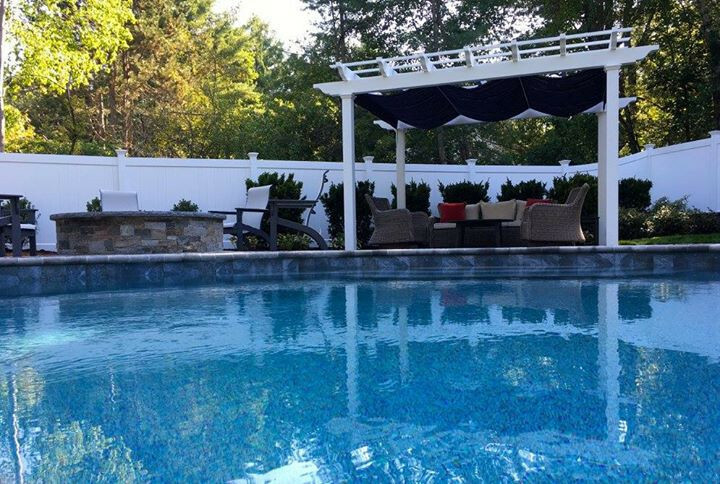 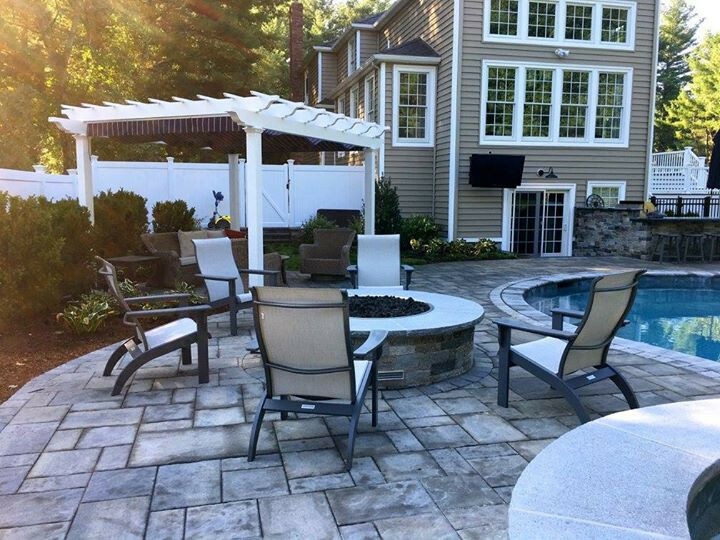 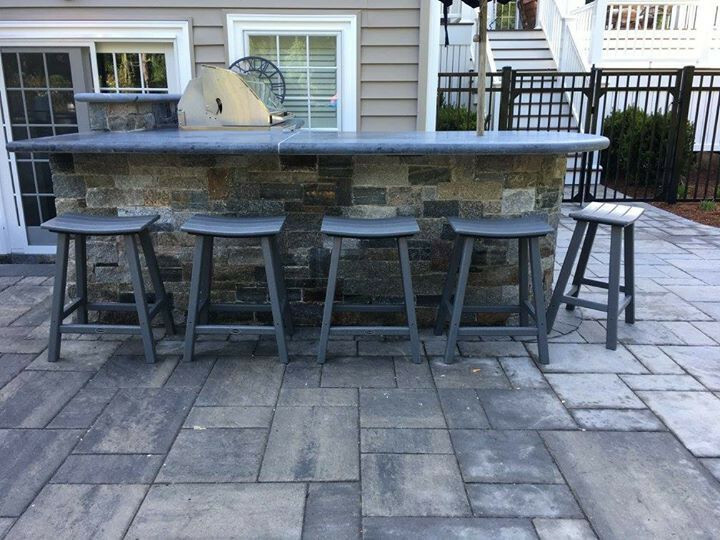 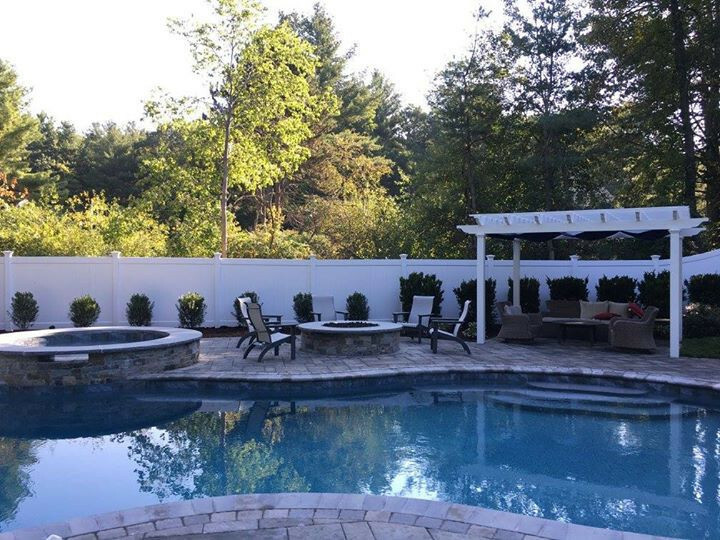 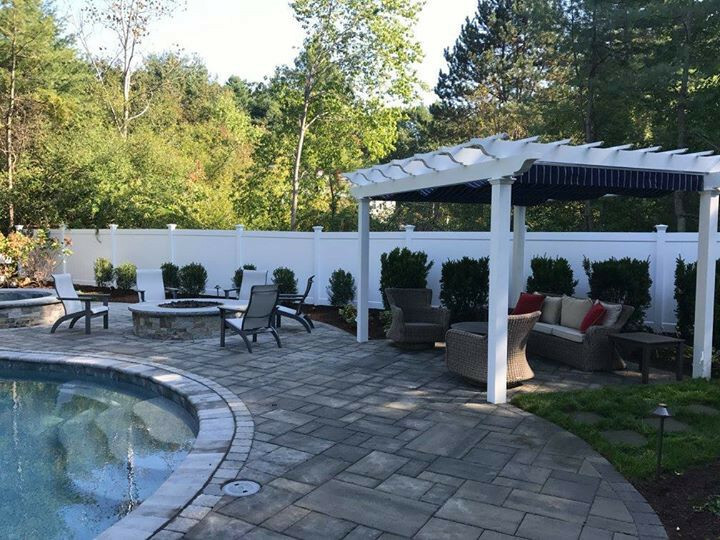 MF Landscaping & Design is a full services landscaping and construction located in Walpole, MA. 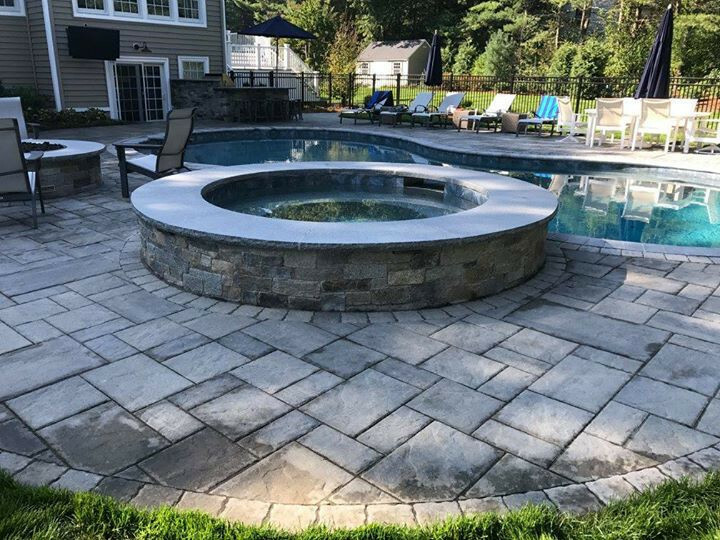 From lawn mowing, shrub trimming, mulching, edging, and fertilizing to compete spring/fall cleanups, aeration, construction, hardscapes and even snow removal. 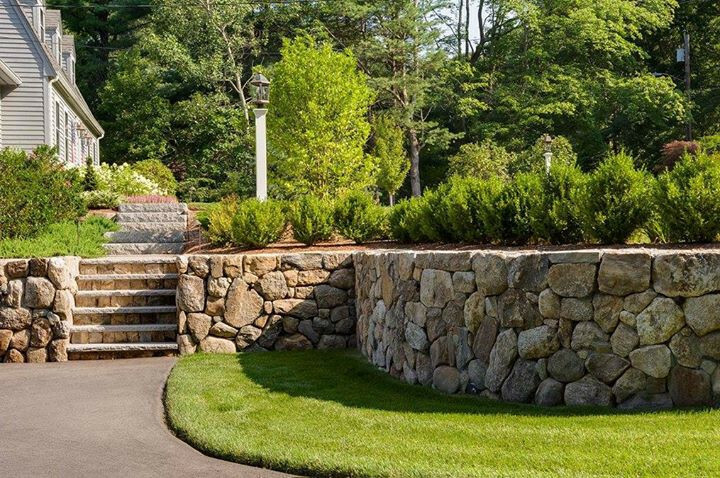 MF Landscaping & Design is the one stop shop for your residential or commercial property. 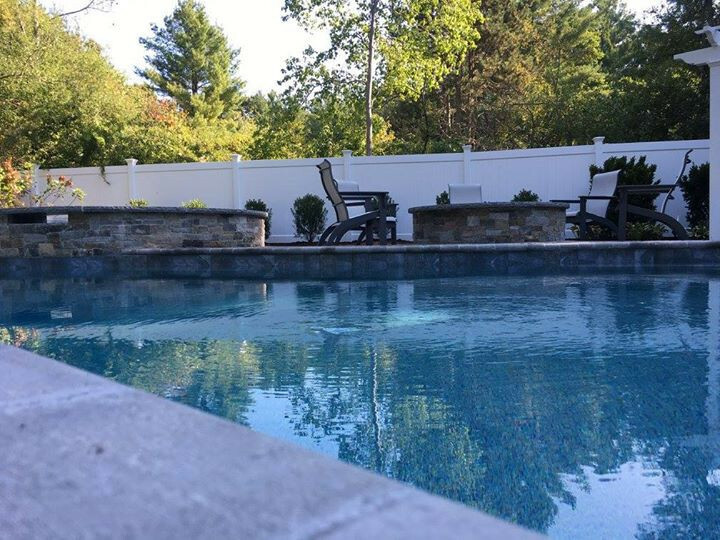 Enjoy piece of mind knowing your property is being handled by the professionals. 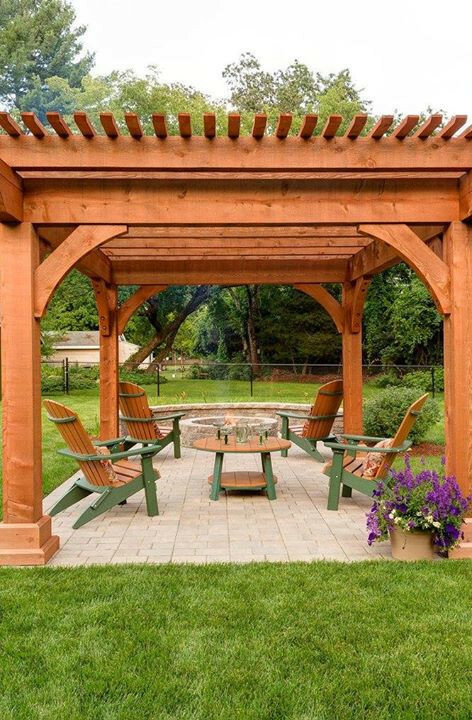 From four season lawn maintenance to full service tree and snow removal, MF Landscape & Design has the ability to handle complete property maintenance year round. 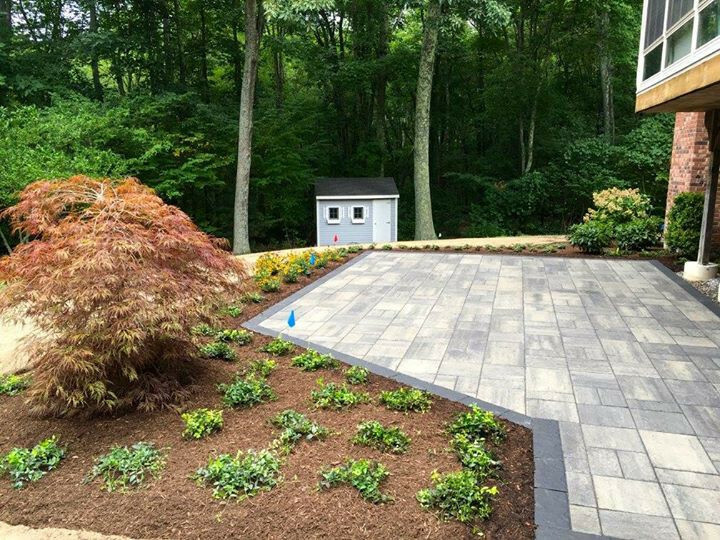 Using the highest quality equipment, managed and operated by a highly trained staff, we deliver the area’s most responsive, dependable and efficient landscaping service with a proven track record of happy customers.